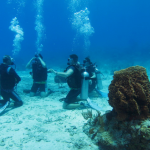 The PADI instructor Development Course (IDC) is the heart of the instructor training process. IDC's are held in Cape Town throughout the year. 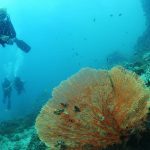 During the IDC, you will apply your diving skills and knowledge to learn to teach the PADI system in the Classroom, Confined Water (Pool) and in Open Water. 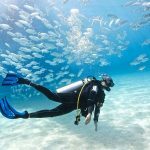 The PADI Instructor Development Course (IDC) consists of 2 training phases – The Assistant Instructor (AI) Program, 3 days and the Open Water Scuba Instructor (OWSI) Program, 4 days. 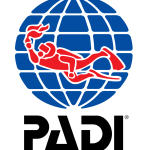 The IDC is then followed by a two day Instructor Examination (IE), conducted by PADI Worldwide. Completion of the training phase may be met by taking either an Instructor Development Course (AI) plus (OWSI), or by completing the programs individually as it suits you. However, it is highly recommended that you complete the IE directly after the OWSI program. 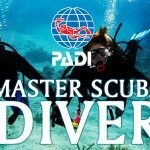 PADI Divemasters or PADI Assistant Instructors and qualified Divemasters from other recreational scuba-training agencies may enroll in an IDC. 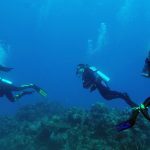 To be certified as a PADI Open Water Scuba Instructor, an individual must successfully complete a PADI IE conducted by a PADI Instructor Examiner. 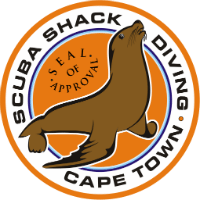 Scuba Shack diving can take you up to Divemaster to then be prepared for your Instructors, the IDC is held at various dive centers in Cape Town. Please note: The materials listed above are not included in the tuition fee. 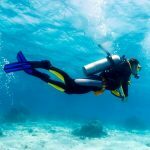 Submit medical clearance for diving signed by a physician, attesting to fitness to dive. The medical clearance must be current within the previous 12 months. The physician signing the medical clearance cannot be the applicant. Submit proof of CPR and 1st Aid training within the past 24 months. Preferably the PADI EFR course. 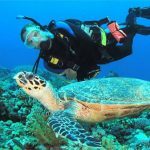 Submit documentation of any equivalent certifications for entry level advanced and rescue certifications issued by another recreational diver training organization. 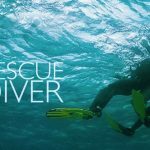 If submitting an equivalent rescue diver certification, also include copies of first aid training documentation. 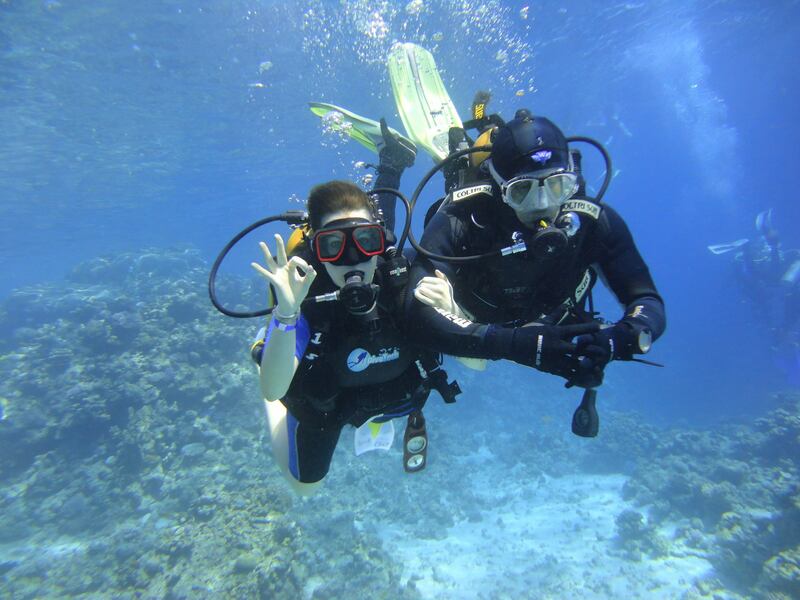 To have been a certified diver for at least 6 months and have completed and logged at least 60 dives. 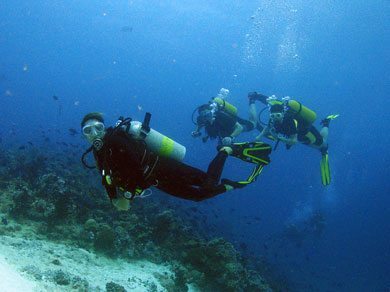 Be a current Divemaster member in good standing with another recreational diver training organization for at least 6 months. The medical clearance must be current within the previous 12 months. The physician signing the medical clearance cannot be the applicant. 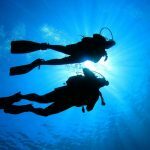 Have been certified for at least 6 months and have completed and logged at least 100 dives.